The 2015 6-Series facelift gets subtle changes to the front fascia while the cabin gets improved materials and an HUD unit as a major addition. 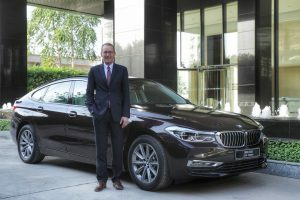 After bringing the highly anticipated i8 to the country earlier this year, BMW India has launched the 2015 6-Series Gran Coupe facelift priced from Rs. 1.14 crores (ex-showroom, India). 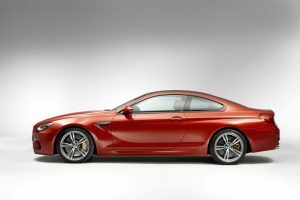 Updated for the 2015 model year, the new 6-Series Gran Coupe has been updated globally with India being the latest market to get the four-door coupe. The car gets a host of mild cosmetic revisions on the exteriors and interiors while there are new features also on offer that will keep the Gran Coupe relevant against its rivals. 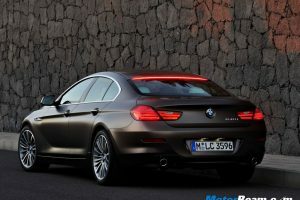 On the outset, the 2015 BMW 6-Series Gran Coupe facelift gets a new and wider kidney grille with nine slate (8 on the outgoing version), redesigned front and rear bumpers while adaptive LED lights are now standard on the four-door coupe. 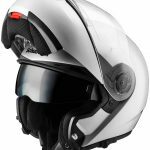 The side profile though unchanged gets new 20-inch alloy wheels, more aerodynamic ORVMs with integrated turn indicators and new LED fog lamps. 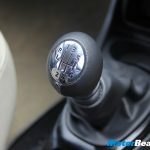 In addition, BMW has introduced five new metallic shades which include Glacier Silver, Cashmere Silver, Jatoba, Melbourne Red and Mediterranean Blue. Inside the cabin, the overall layout has been retained from the outgoing model but gets updated with a new dual-tone leather upholstery. 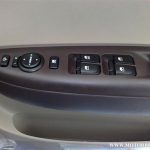 The Quality of materials is said to have further improved on the 2015 6-Series Gran Coupe while there is a new Heads-up display unit added to the cabin. 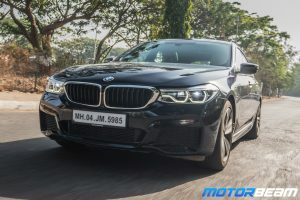 In terms of powertrain, the 6-Series will continue to be offered in the 640d trim that is powered by the 3.0-litre inline six-cylinder diesel engine that is tuned to belt out 313 HP of power at 4400 RPM and 630 Nm of torque between 1500-2500 RPM, paired to an 8-speed automatic transmission. The 2015 6-Series Gran Coupe does the 0-100 km/hr sprint in 5.4 seconds while the top speed is rated at 250 km/hr. 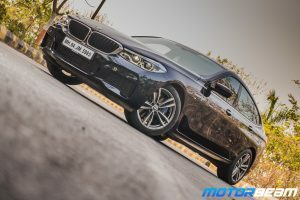 BMW will continue to bring the 6-Series via the CBU route in the country as it competes against the Audi A7 and the Mercedes CLS four-dour luxury coupes in the segment. 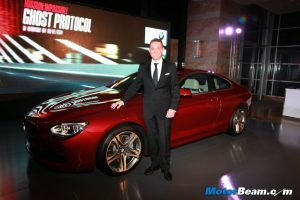 Apart from the 6-Series, BMW has a slew of launches planned for the year which include the 3-Series facelift, 1-Series facelift among other models. 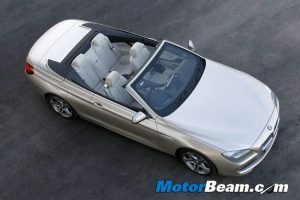 2013 BMW M6 Coupe & M6 Convertible Revealed!